Developed by a Canadian company, PayPie is creating the first decentralized accounting platform for business. The platform will give real-time insights into financial data to achieve 100% accuracy in the credit risk score algorithm. This will solve the ultimate problem of fraud and inconsistencies existent in the risk score market by providing a new and definitive way to conduct analysis. 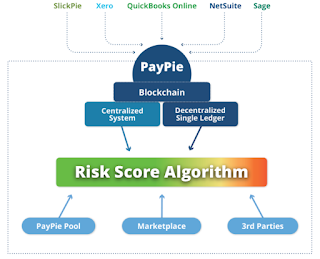 PayPie is a platform that provides the world’s first risk score algorithm based on blockchain decentralized accounting to elevate financing reliability to definitive new standards. - Why is PayPie Platform valuable? PayPie is creating the first decentralized accounting platform for business. The platform will give real-time insights into financial data to achieve 100% accuracy in the credit risk score algorithm. 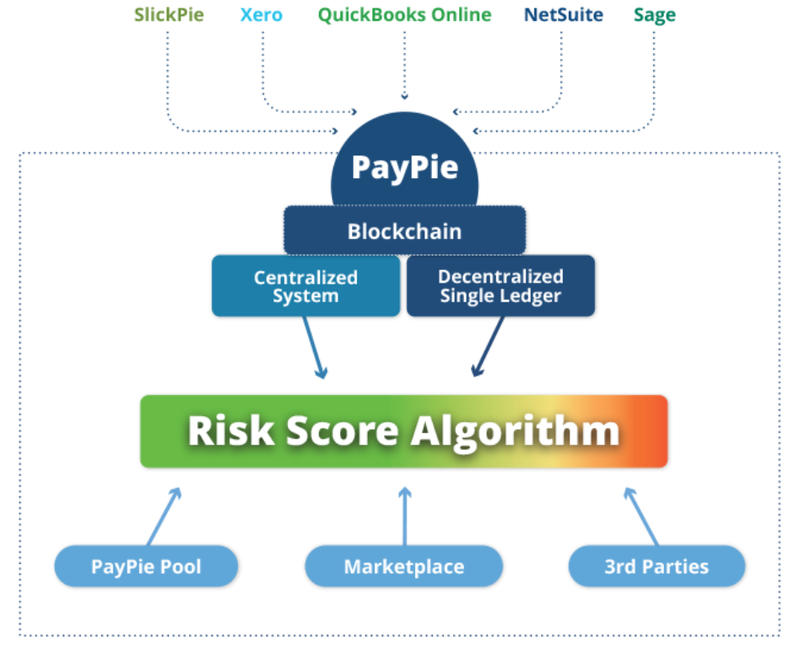 PayPie solves the ultimate problem of fraud and inconsistencies that exists in the isolated accounting systems by providing a new and definitive way to conduct analysis on the live financials of a business on blockchain and accurately determine the risk in any lending operation. This analysis will be done using a single ledger approach and will consider businesses’ all-time historical financial data to safeguard and transform the way credit risk is assessed with reliable results by lenders, investors, banks and other financial institutions while building an entire blockchain-backed ecosystem. - Is the platform built already? Over 50% of the platform is already built, which comprehends the entire end-user accounting part of PayPie. - When will PayPie be launched? PayPie is scheduled to be officially launched in the first quarter of 2018. PPP Token is the utility token which provides access to the PayPie platform for certain transactions and services. We will offer PPP Token during crowdsale. - What will PPP be used for? PPP will be used to access certain services on the PayPie platform, including the purchase of invoices, access to credit histories of SMEs, access to PayPie Marketplace, the Risk Score Algorithm analysis, the financial audit of SMEs, and access the API. - How many tokens will be minted in total including crowdsale, reserve, and team? The ultimate total amount of tokens minted is 110,000,000. - Will you mint more PPP tokens in the future? No. This is will be the first and only time that we will mint PPP tokens ever. - What currencies will be accepted in the Token Crowdsale? The only currency accepted in the crowdsale will be ETH. If you have different cryptocurrencies such as BTC you’ll have to exchange for ETH in order to participate. - How do I contact PayPie for more information? People can contact us through Slack, Reddit, Email, and Bitcointalk. Risk score analysis is at the core of most major industries within the financial sector, such as financing, compliance, auditing, credit insurance, and review. This multi-trillion dollar market is enormous and nearly all SMEs undergo through a risk score check at a given time. Despite being vast, the risk score market for business is permeated with discrepancies and inconsistencies that create a challenge for the third parties vetting them. Fraud and data manipulation are among the main symptoms of that panorama. Enter PayPie. PayPie will bring the definitive answer to the unreliability of this fractured system with its unique risk algorithm. This algorithm is based on blockchain decentralized triple-entry accounting, which guarantees that the risk score is 100% accurate and fraud-proof. - Tokens allocated to the team will be locked up in a smart contract for a period of 12 months. This ensures that the team solely focus its effort on making PayPie platform grow. - If maximum Token Crowdsale amount is not entirely sold, the remaining will be allocated to our reserves and used accordingly when needed. No extra tokens will ever be minted.